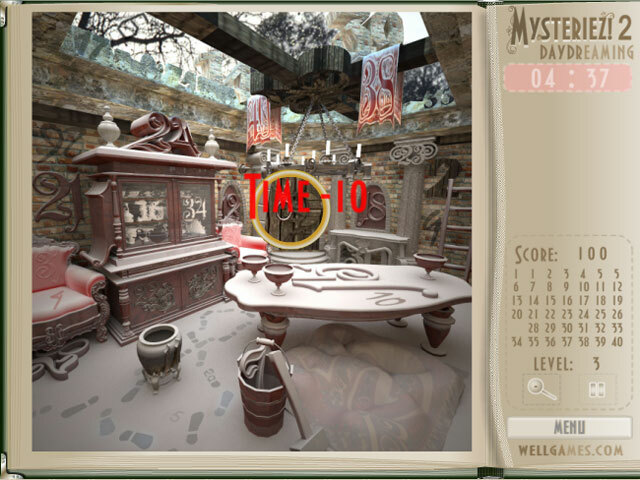 Can you handle more number mysteriez? 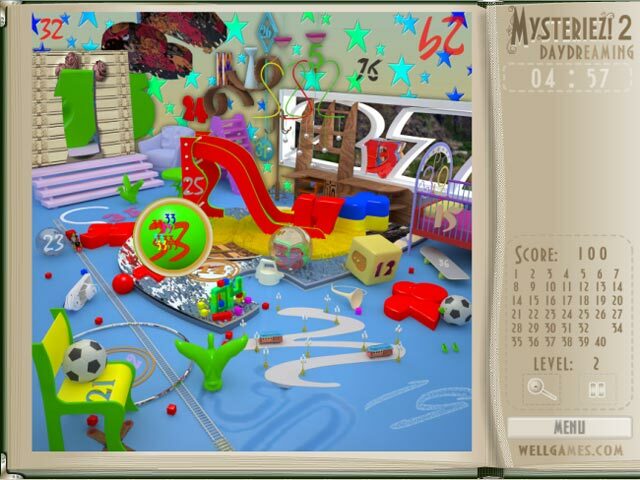 Take up your trusty spyglass and continue your search in this exciting puzzle game!Find more hidden numbers!Can you handle more number mysteriez? 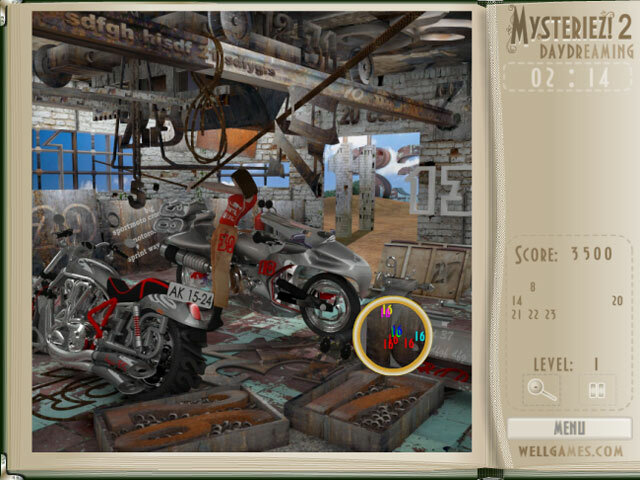 Take up your trusty spyglass and continue your search in this exciting puzzle game! Chase camouflaged numbers through more exciting levels that will push your eagle eyes to the limit! The faster you uncover the numbers, the higher your score. But be careful where you click: clicking objects that aren't numbers will drain your time limit! 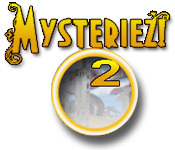 Put on your sleuthing cap and enjoy Mysteriez! 2!